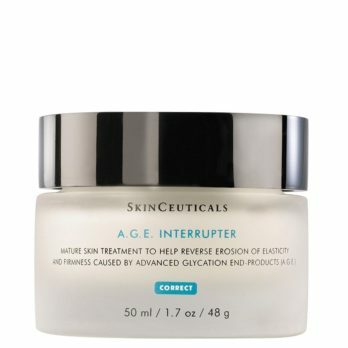 If this is the first time you are using the SkinCeuticals Retinol 1.0 please call our office for a quick call consultation on 021 797 0960 and we will send you an authorisation link for completing your purchase. 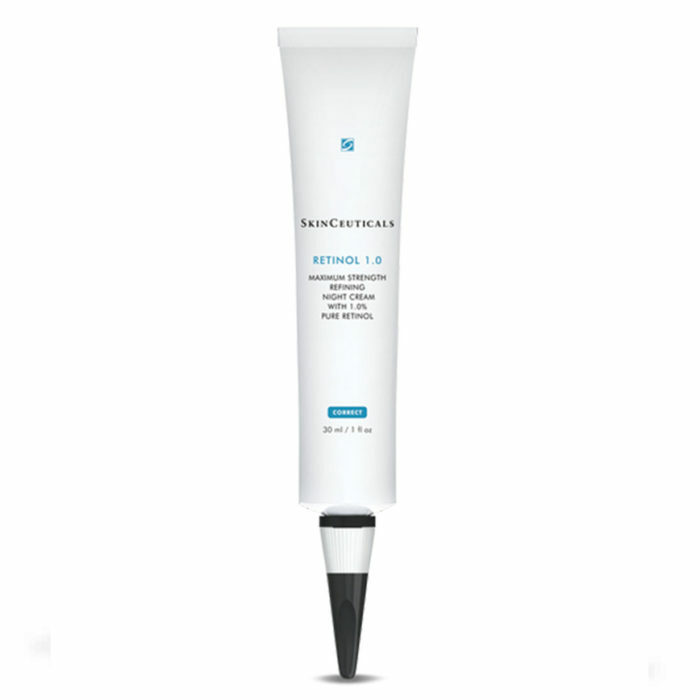 The SkinCeuticals Retinol 1.0 is a refining night cream enriched with 1% pure retinol. You need to be logged in or have registered to purchase this product as it requires a quick telephone consultation. 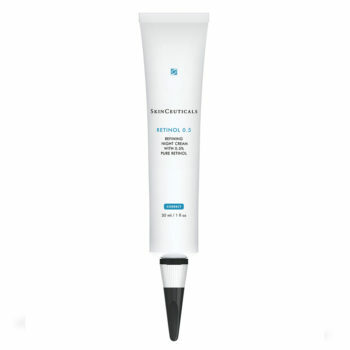 The SkinCeuticals retinol products help to reduce the appearance of fine lines, wrinkles and dark spots. 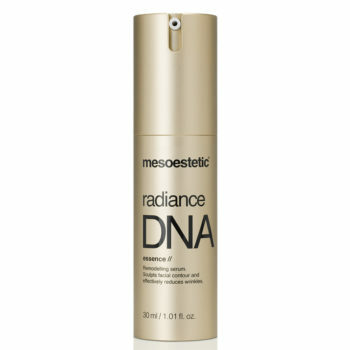 Retinol 1.0 contains 1% pure retinol. SkinCeuticals Retinol 1.0 can be used either as a corrective treatment on its own, or to accelerate the effects of additional corrective products or treatments. Patient Profile: All skin types (unless contraindicated by physician), Age-related skin conditions, Photo-damaged skin, Problematic skin. 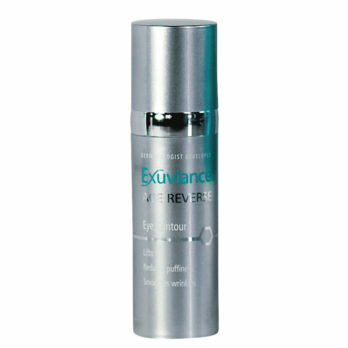 Apply a pea sized amount to the face and neck after cleansing and before applying any other night creams and/or serums. 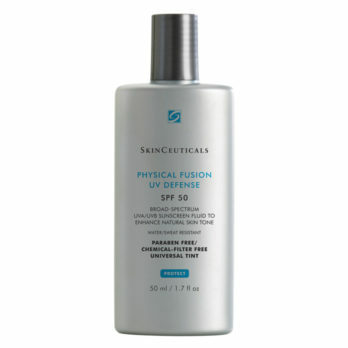 It is recommended to wait 30 minutes before applying any other ingredient to the skin after SkinCeuticals Retinol 1.0 application. It is recommended to introduce the retinol slowly to ones skincare regime: once a week for 4 weeks, twice a week for 4 weeks, then 3 times a week. 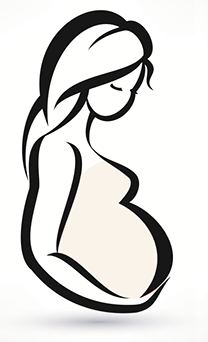 Not to be used if you are pregnant or breast feeding or planning on falling pregnant! Retinol 1.0 has the highest concentrations of pure retinol available in skincare products and is enhanced with the latest stabilization and delivery technologies. 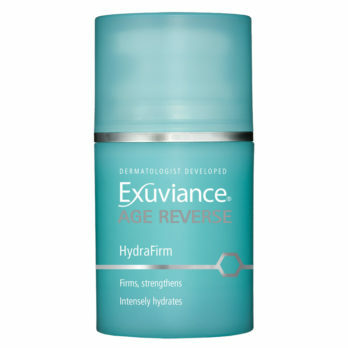 An innovative system captures and stabilizes retinol without enclosing it to help ensure the full dosage is slowly and evenly released. 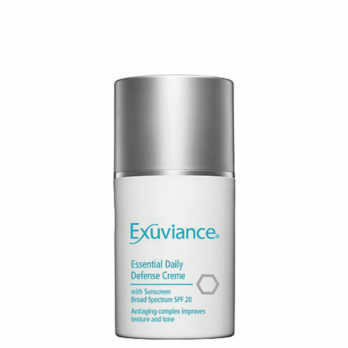 A unique delivery system based on the skin’s natural lipid structure helps carry high concentrations of retinol to the target site in the skin. Limit initial use to once or twice a week; gradually increase to every other night, and finally each evening as tolerated. Apply a pea-sized amount of Retinol to thoroughly cleansed skin in the evening. Carefully avoid the eyes and the corner of the eyes.